The Ridgeline system rings the southern edge of Eugene with a series of large, semi-connected parklands. 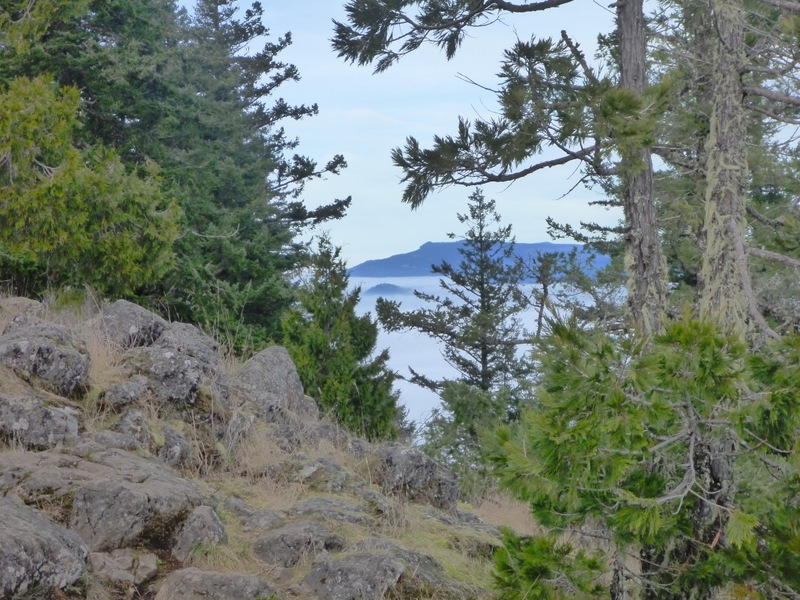 The community considers these areas valuable for recreation, open space and habitat, and the Ridgeline system is accessed through a network of over 12 miles of trail starting at seven main trailheads. To participate in this event, sign up using the Obsidians’ Online Sign-up System at http://www.obsidians.org/onlinesignup/index.htm or email trails@obsidians.com. For more information, contact Eugene Park Stewards South Region Volunteer Coordinator Carrie Karl at 541-682-4850 or email carrie.l.karl@ci.eugene.or.us. February 24, 2013 in Community Events.